".. this disc is excellent." 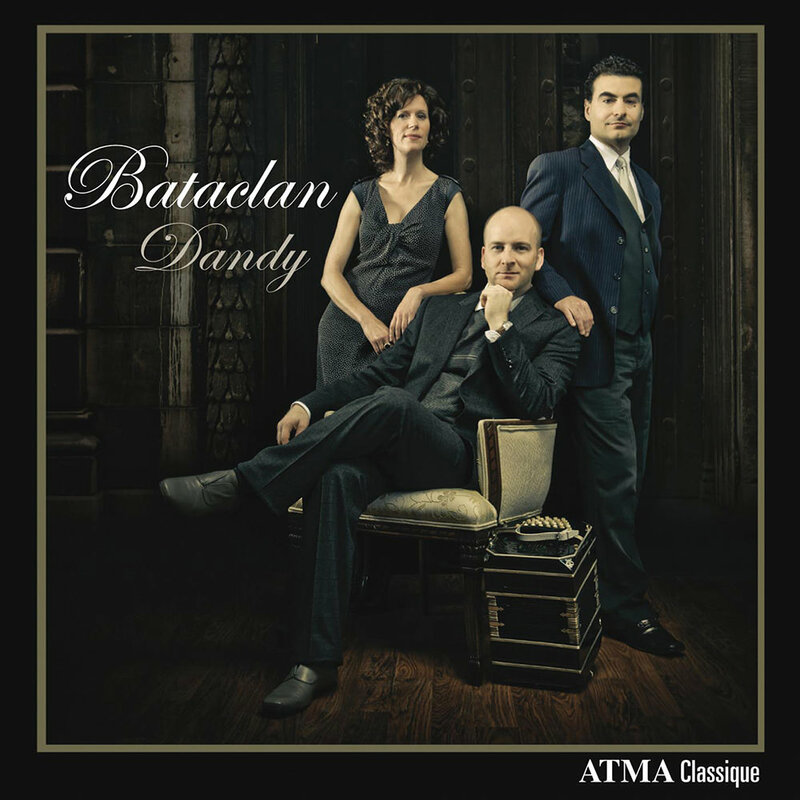 Following their first ATMA release, an album devoted to Piazzolla and his tango nuevo, the innovative group Bataclan returns with a new project that immerses the listener into the fin d’époque atmosphere of cities such as Paris, London, and Berlin at the dawn of the 20th century. Featuring bandeonist and composer Denis Plante, harpsichordist Catherine Perrin and bassoonist Mathieu Lussier, this album also draws on Canadian salon music, such as the gavotte Happy Hours, which was composed by an ancestor of Perrin.